Traktor 2 is a new “generation,” says Native Instruments, of its flagship DJ software, along with upgraded hardware interfaces. The upgrade is so capable, simply calling it a “DJ” product may be inadequate. 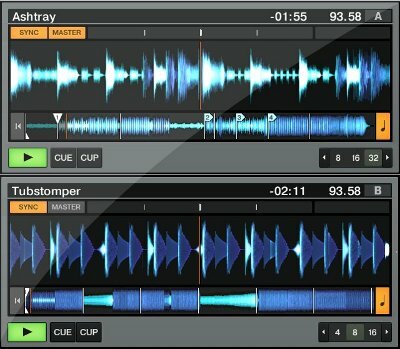 Just as Ableton Live’s user base grew to incorporate DJs, Traktor’s capabilities move easily into live performance and remixing, too. It’s still Traktor. But drawing on Traktor’s background, it’s Traktor as a DJ tool that, aside from just playing auto-beat-matched tracks, can transform into a sampling and remix tool with some far-out sonic effects, for a more dynamic live show. However you classify yourself, the update promises both expanded usability and, for those who do want to go deeper, more extensive live sonic manipulation. Redesigned UI you can actually see. NI calls it “high-visibility”; I’d call it “squint proof.” While I’ll need to use it first-hand, it may at last resolve one of Traktor’s most glaring deficiencies – that the UI was too darned hard to see. Four sample decks and the Loop Recorder. I love Ableton, but too often users fail to limit the number of simultaneous samples. Four samples playing at once really is often more than enough, so the four-deck metaphor makes a lot of sense. Coupled with loop recording, you could forget that Traktor is marketing at DJs and have a pretty nice little looping program; I’d been tempted to test it as such to see how it stands up. For people who do call themselves “DJs,” meanwhile, it’s an opportunity to really set your live numbers apart. Big, colorful wave views. High-resolution, color-coded waveforms (and lots of viewing options) let you focus on visual mixing with wave views. That should both please some digital die-hards and offend purists, so we’ll see how people comment online to this one. (Flame war, perhaps?) At the very least, it can make your workspace look nicer. 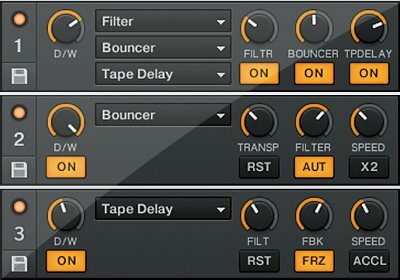 New effects: Tape delay emulation, Bouncer (pitch delay) effects, and Ramp delay. There’s a whole lot to the UI rebuild; it’s not only bigger, but cleaner, adds more waveform feedback, and tons of customization options, all intended, evidently, to make the UI easier to see and use. 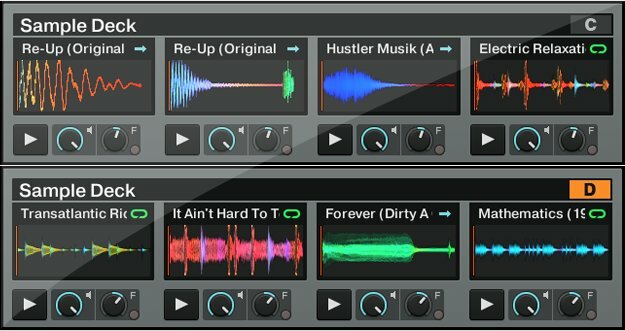 To me, the addition of sampler on all decks, a loop recorder, and extra effects make this the first DJ-dedicated tool you could really see as a live tool. For people coming to DJing from producer backgrounds, I think that’ll be welcome. More I/O: 6 or 10 inputs instead of 4 or 8 on the previous models. NI suggests you use the extra stereo in as a loop or sample in, an effect/send return, for an external mix, or other … stuff. Yeah, it’s handy to have. 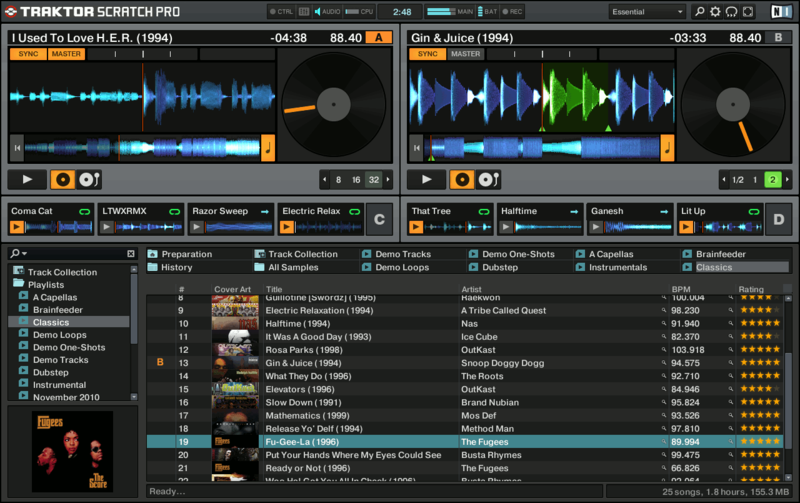 You also get a copy of Traktor LE 2, the new Traktor 2 version of their lightweight DJ tool. 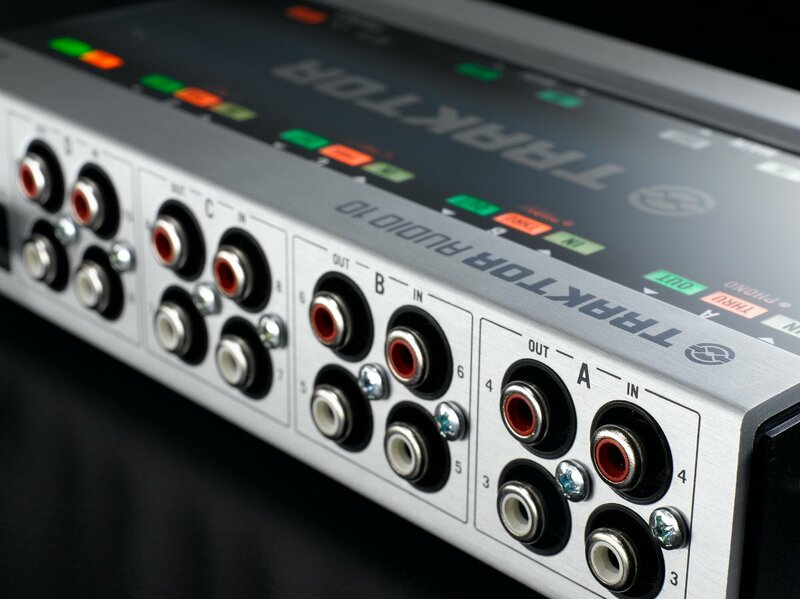 There are loads of great interfaces out there for production and recording; what might appeal about the Audio DJ interface line is its live features – even if you’re more on the live PA / live electronics side than DJing per se. Okay, now with your hype goggles off, let us know what you think.